Welcome back to Worldwide Wednesdays! We’re headed back to the Spanish film scene today, with yet another Netflix Original. Want some other Spanish films? Check out Episode #101 (“Orbiter 9”), Episode #150 (“Sara’s Notebook”), and one of my favorites this year, Episode #171 (“Sunday’s Illness”). 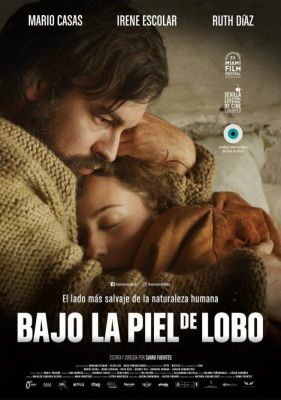 And if you have any other suggestions, let me know at onemoviepunch.com And now... Today’s movie is “The Skin of the Wolf” (2017), the Spanish Netflix Original written and directed by Samu Fuentes.